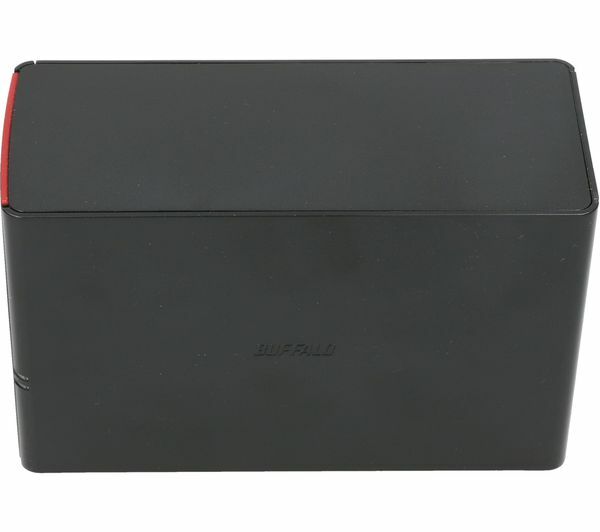 Keep all your data safe with the Buffalo LinkStation 520 NAS Enclosure. With the option to create a private cloud, you can keep all your data safe in one place. 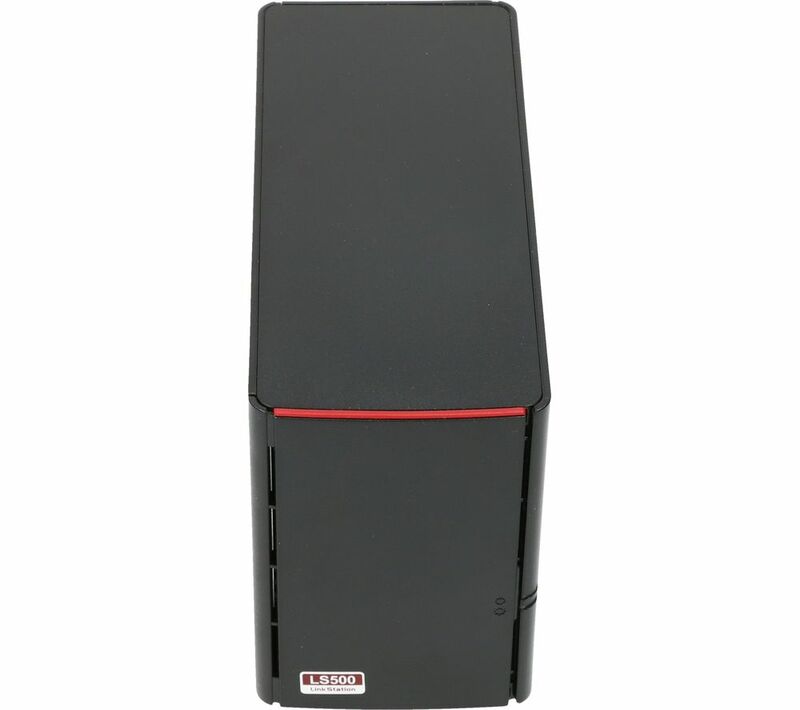 You'll also be able to back up at least five PCs or laptops using the NovaStor Backup software, which comes included with the enclosure. So it's even simpler to keep your favourite family photos safe. If you have a compatible DNLA TV you can use your LinkStation 520 to stream content from your laptop, tablet or even smartphone. And with room for up to 16 TB of storage across the two bays, you can store a whole library of films and boxsets to stream with your family. To make things even easier, the Buffalo LinkStation comes with a built in Bit Torrent so you can download media files directly to it, without even having to power up your PC. To make sure you get the best out your Linkstation, you can control the power consumption and reduce it to extend your products life span. This means you're being environmentally friendly and not racking up high energy bills.